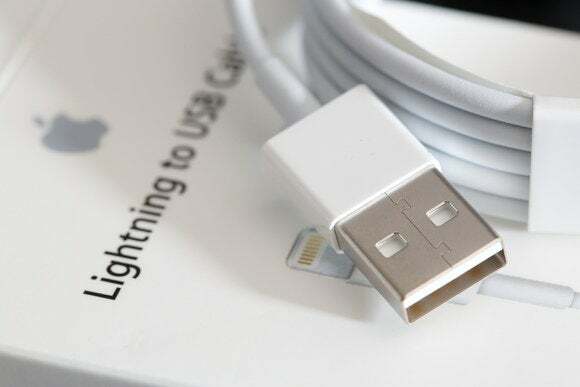 A lawsuit filed against Mobile Star claims up to 90 percent of Apple-branded cables and chargers offered on Amazon are phony. Amazon is full of knockoff products, but if you’re buying genuine Apple-branded cables and chargers sold directly by Amazon and not a third party, you should be OK, right? Well, maybe not. Patently Apple dug up a lawsuit filed by Apple against Mobile Star LLC, which Amazon identified as the manufacturer of counterfeit cables and power adapters that had been sold as being made by Apple. The complaint says that Apple had purchased the items from Amazon, and tested them interally to determine they were counterfeit. The complaint also cites an Amazon.com customer review claiming one of the adapters caught fire. The counterfeit items have been removed from sale, but Apple still seeks an injunction against Mobile Star, as well as damages. You can read the whole complaint at Patently Apple. The impact on you: This is another case of, “If something seems to good to be true, it probably is.” Genuine Apple cables and power adapters—especially the MagSafe adapters for laptops—are pretty consistently priced, and if you find one selling for next to nothing, that should be a red flag. Buying directly from Apple is the safest bet, since you’ll know you’re getting what you pay for.